The NAC 202 is the next step up from Naims entry-level NAC 152 XS, adding star-earthed circuit boards for superior transparency and an even lower resonance circuit layout. 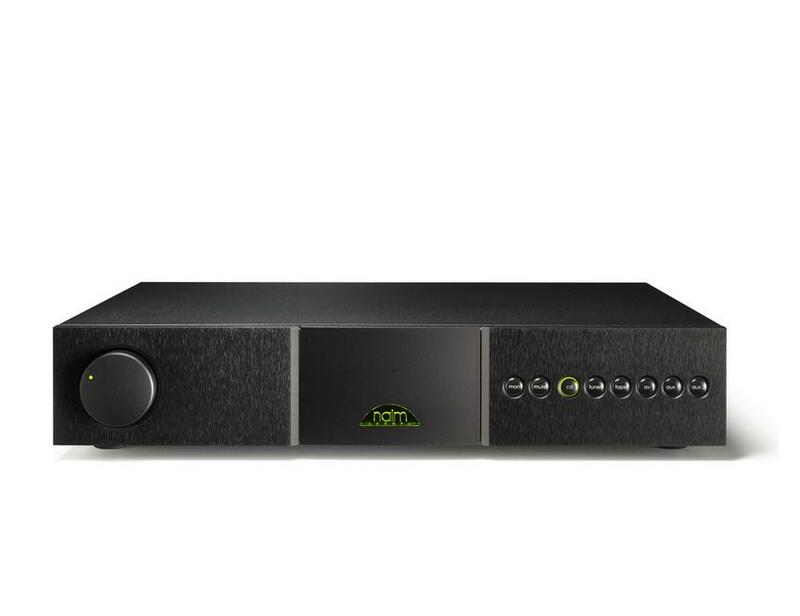 It provides for a wide range of expansion and upgrade options, including connection to a StageLine phonostage and an AV bypass connection to an external AV amplifier. The NAC 202 introduced a new level of technical and musical performance to Naims range of preamplifiers, along with elegant new styling.